The inspection begins with a quick walk through of the property for anything that stands out. Then a comprehensive look at the inside of the home, testing and operating all indoor appliances, equipment, and components. Then we move to the outside of the home for a comprehensive inspection of the foundation, walls, roof and all exterior components. We report deficiencies and take photos as we make our way through the house and exterior. Thermal Imaging is included in all inspections. Our reports include digital photos and written descriptions of the deficiencies and problem areas and conditions of the property. Each system is inspected to the best of the inspector’s ability at the time of the inspection, including structural, electrical, plumbing, water heating equipment and HVAC equipment. Our standard home inspections are for homes that would not be considered new construction; meaning that you are not the first purchaser of the home. The home has been previously purchased and/or previously lived in. Our new home inspections are for homes that have been just recently built or perhaps are in final stages of the build. 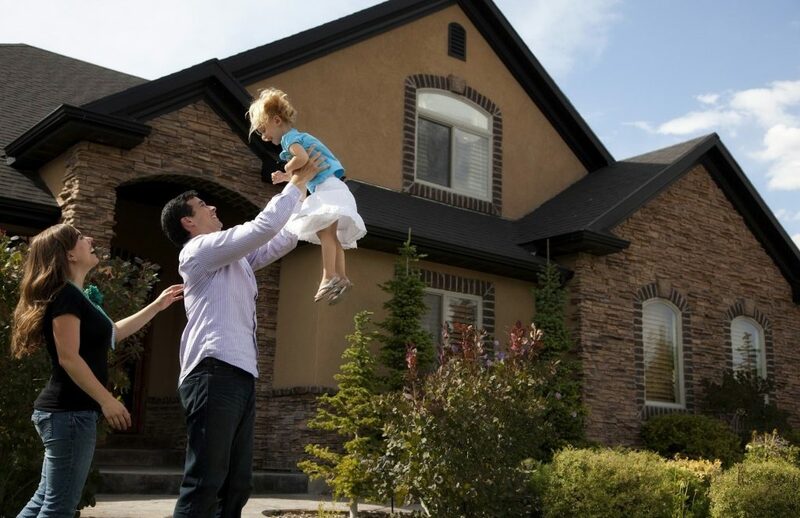 You would be the first purchaser of the home and the first to live in the home. Our warranty inspections are for clients who purchased their home new and are about to reach the end of their 1-year or 2-year warranty period. This is useful for clients as it documents discrepancies that are present 1 or 2 years after the home was constructed. This assists with having the builder fix these discrepancies before the warranty period expires. 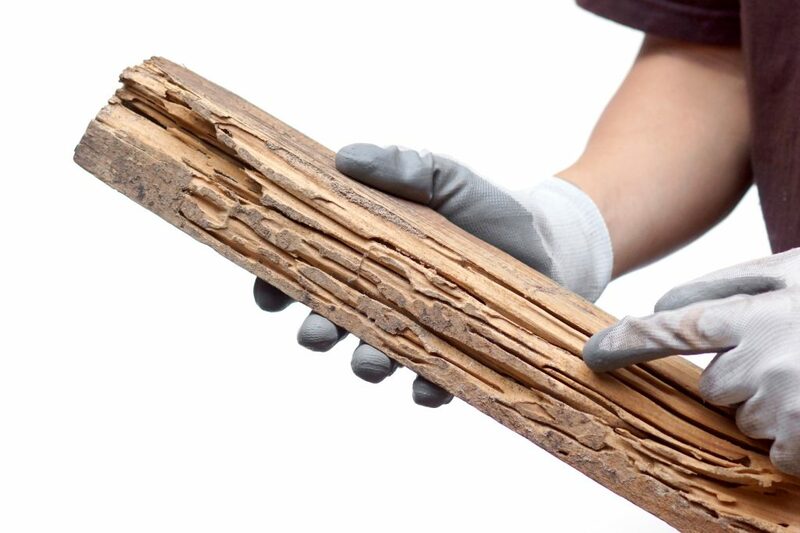 Our wood destroying insect (wdi) or termite inspections as some call it, are a thorough visual inspection of a home. We are looking for evidence of a current infestation, a previous infestation and for conditions that are present that could attract wood destroying insects in the future. All Total Home Inspection inspectors are licensed for WDI/Termite inspections. 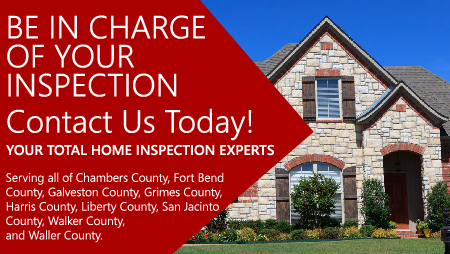 We offer this service with or without the purchase of a home inspection. Our pre-listing inspections are for current home owners who are considering selling their home. 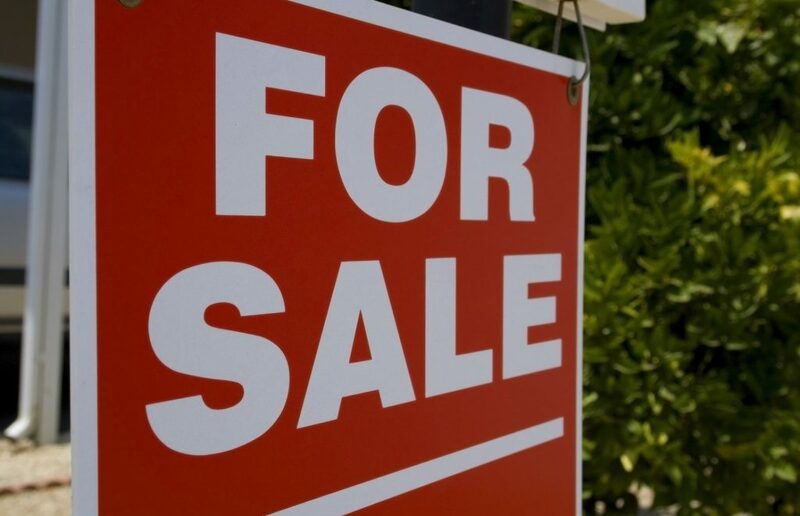 Clients often want to know and understand what discrepancies may be present or arise during the process of selling their home. All so they are not caught off guard with the findings of the inspector that was hired by the buyer. Phase inspections are for homes where construction has just begun, begun recently or will begin shortly. 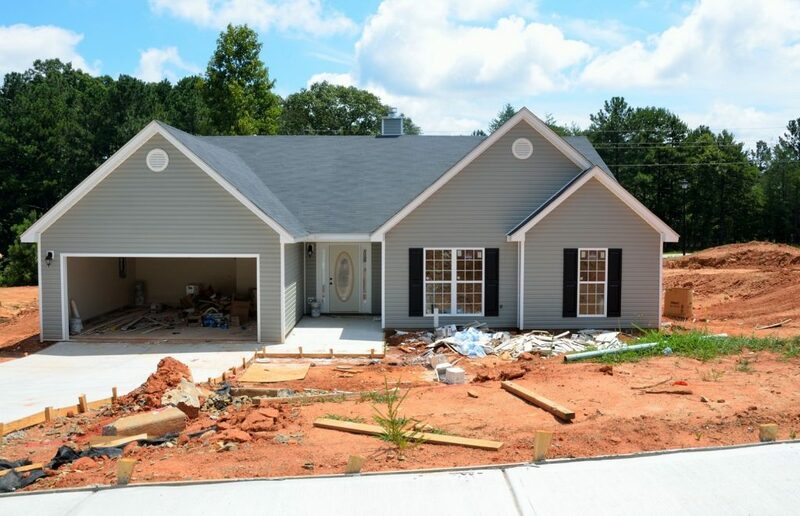 This allows the inspector to inspect the home in stages (or phases) as the home is being constructed. This is a helpful tool in that it assists with the client holding the builder accountable during construction. 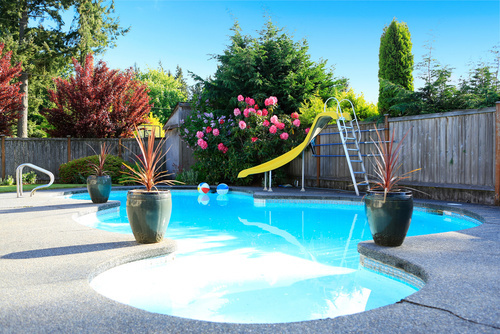 Our pool and spa inspections are for homeowners that have swimming pools or clients that are purchasing a home with a swimming pool. This inspection assists with helping the client understand the condition of the pool/spa and how well the pool/spa has been taken care of. In many cases this inspection assists with obtaining insurance on the home. Our thermal imaging and moisture detection inspections are inspections with an infrared camera used to detect thermal differences; looking for water in places it is not supposed to be and for potential deficiencies in energy efficiency. 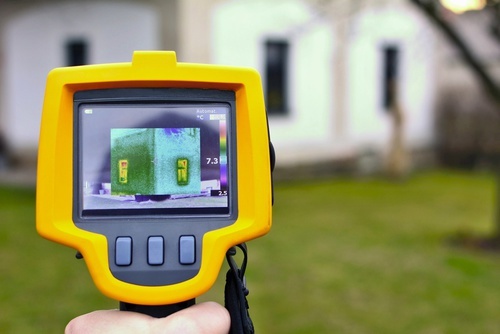 We perform a thermal image and moisture detection inspection FREE with every home inspection. We do charge a small fee for thermal imaging and moisture detection inspections without the purchase of a home inspection. Our mold and air quality inspections have many reasons and uses and are for anyone who wants to know if mold is present or wants to know the quality of air inside the home. 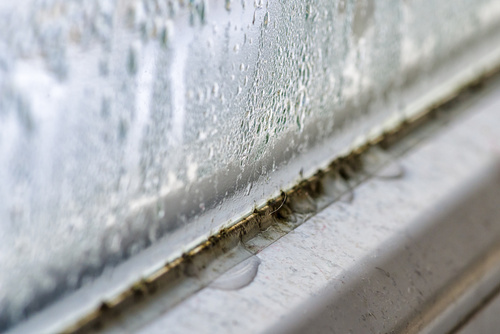 Mold inspections are also very useful on homes that have had previous water damaged and mold inspections can even be mandatory in homes with flooding. Air quality inspections are very beneficial for people with asthma or who suffer from allergies or other breathing ailments. Our drone inspections are used specifically for hard-to-get-to places, roofs that more than 1 story high, or roofs that are too steep for us to walk on safely. We perform drone inspections FREE with every home inspection. 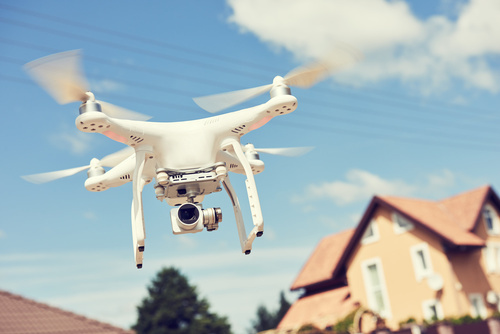 We do charge a small fee for drone inspections without the purchase of a home inspection. Functional and visual inspection of the foundation on exterior where visible. Contextual inspection on interior. Evaluation of the exterior grading conditions in relation to the home. Operational and visual inspection of the properties irrigation system if present. Evaluation of the drainage system if present. Visual and functional inspection of the floor coverings inside the home. Visual and functional inspection of the wall coverings inside and outside of the home. 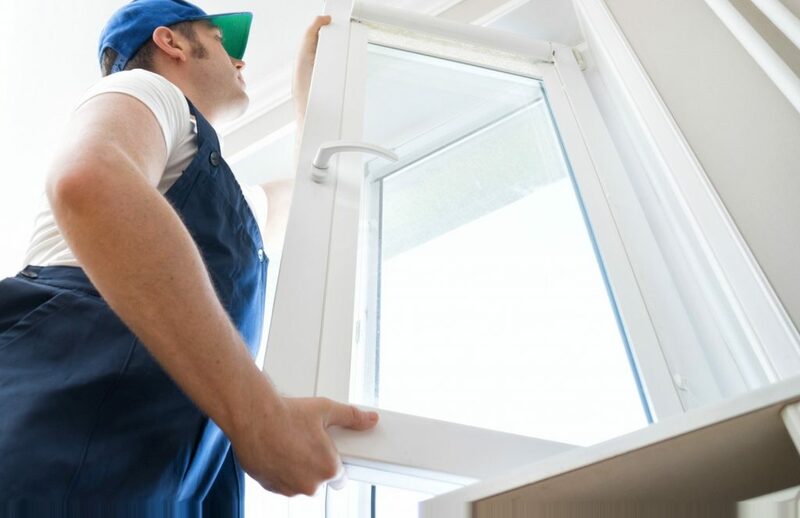 Visual, functional and safety inspection of the windows inside the home. Visual and functional inspection of the ceiling coverings inside the home. Visual and operational inspection of the fireplace, hearth, and chimney if they are present. Visual, operational and safety inspection of the electrical system and its components inside the home. Visual and functional inspection of plumbing supply and drainage system and components. Visual and operational inspection of installed appliances when present. Visual, operational, and functional inspection of evaporator, condenser and ductwork. Visual and operational inspection of the heating equipment. Visual, operational and functional inspection of the water heater. Visual and operational inspection of the garage doors and garage door openers. Visual and functional inspection of the attic spaces. 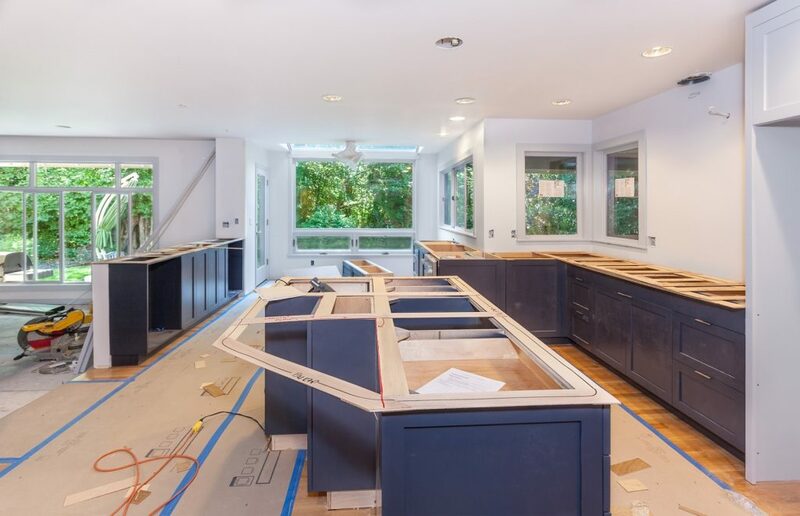 Visual and contextual inspection of the home’s overall energy efficiency. Visual, operational, and functional inspection of the roof covering materials.